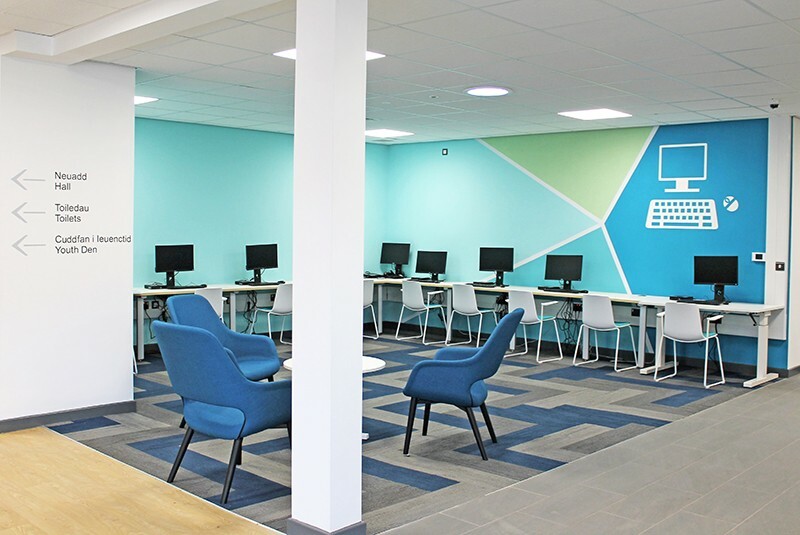 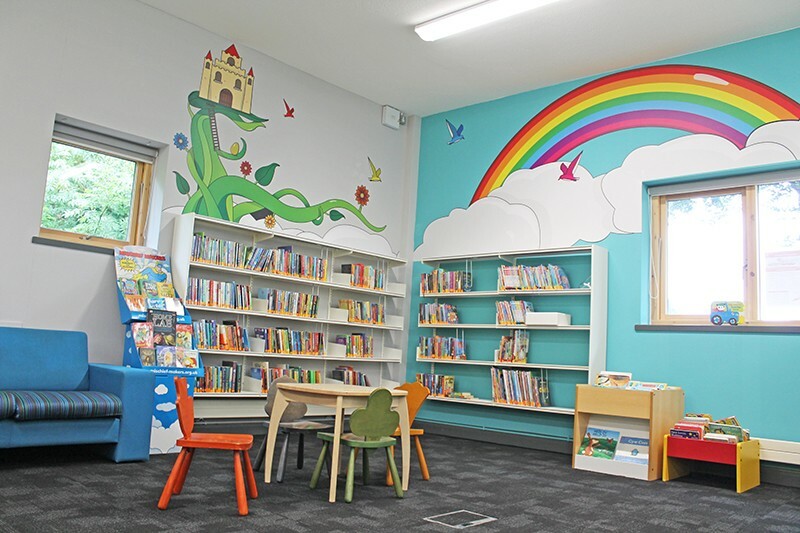 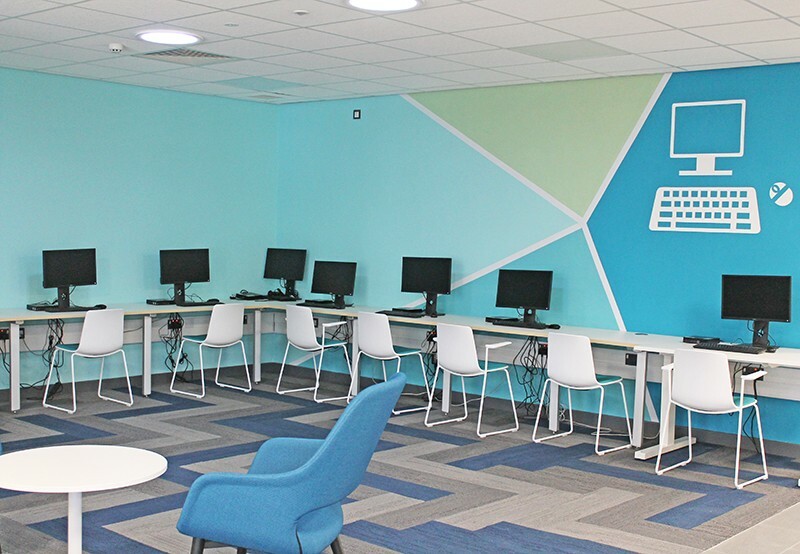 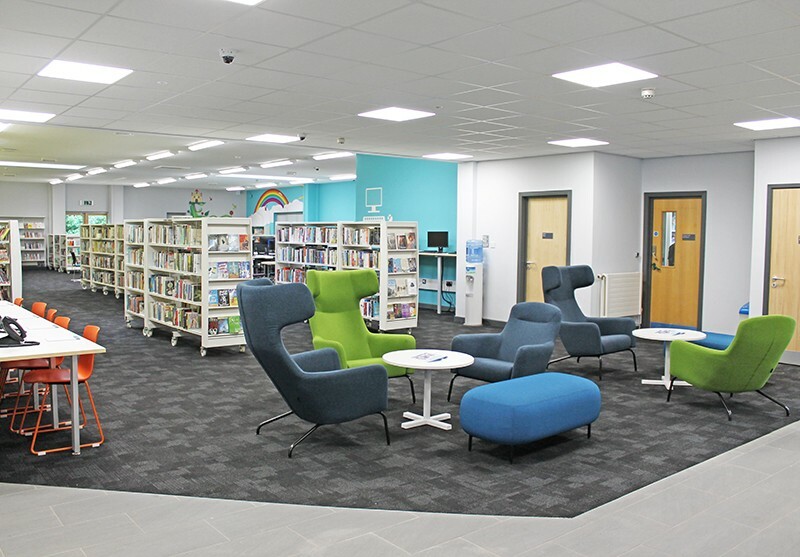 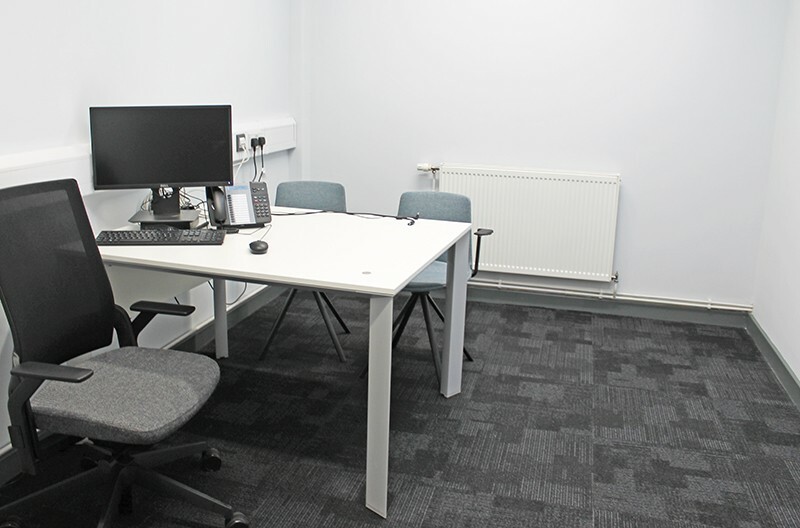 The existing St Mellons Library was extended and two new training and interview rooms were created under a Phase 1 scheme. 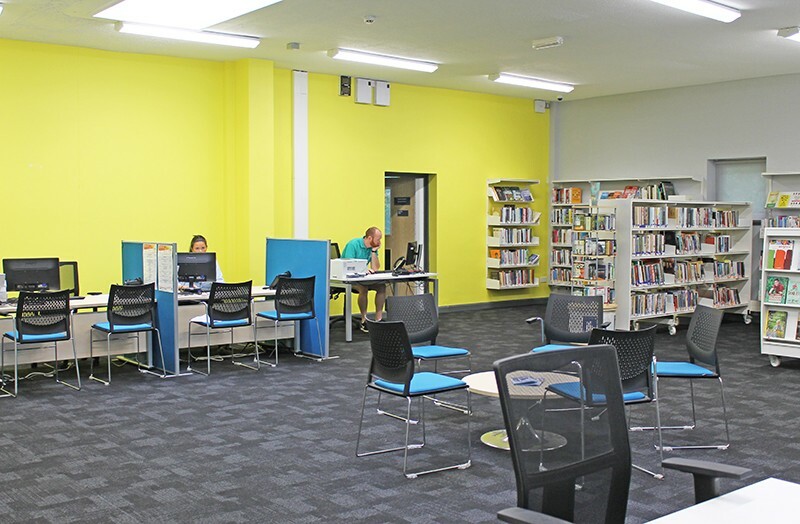 The first phase was completed in late 2015 and the Hub now offers a range of advice, information and community services. 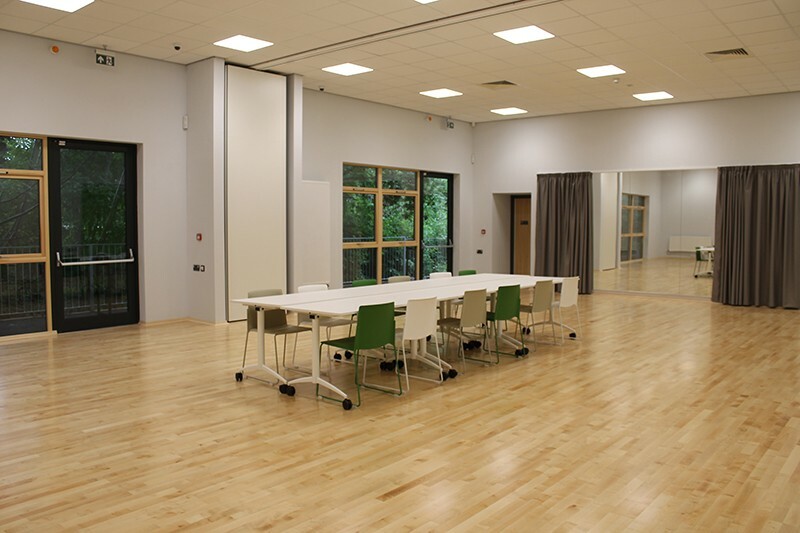 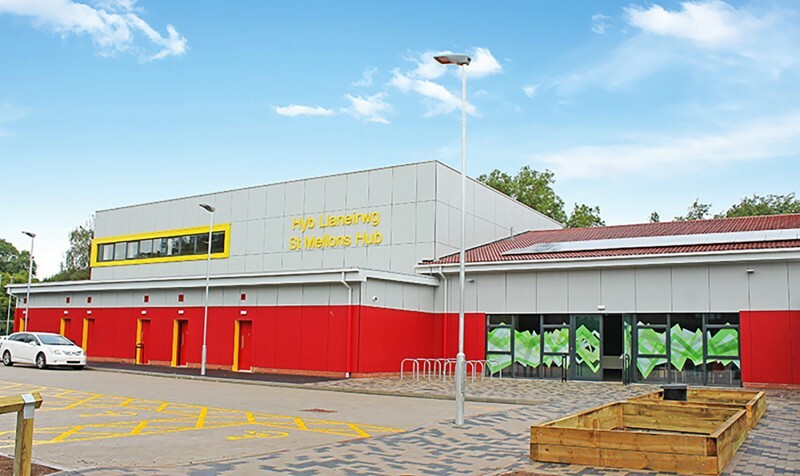 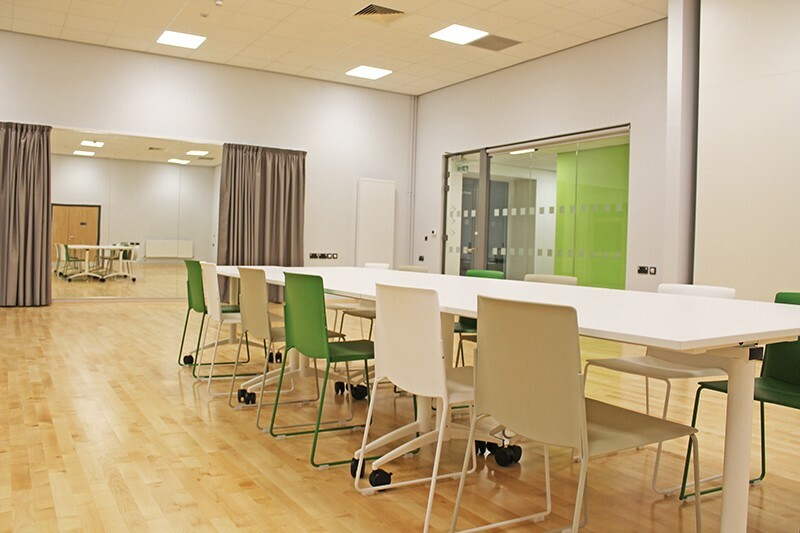 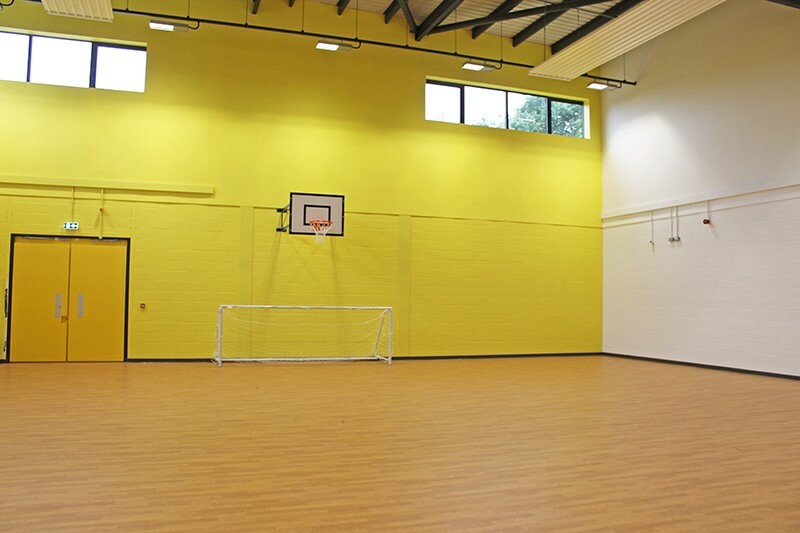 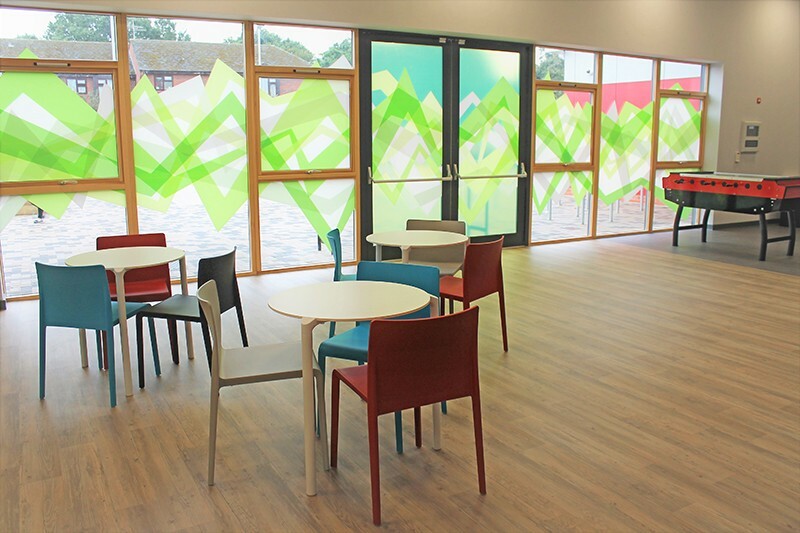 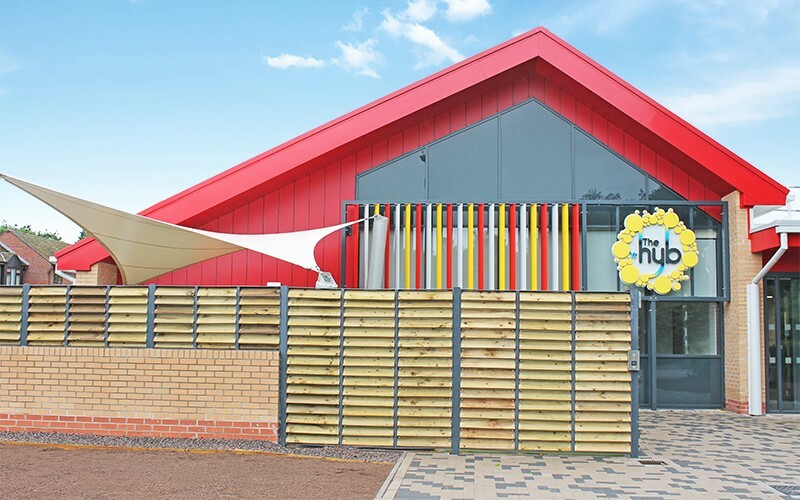 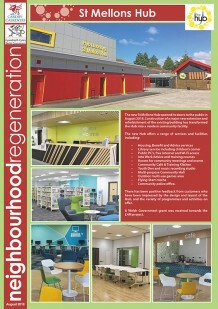 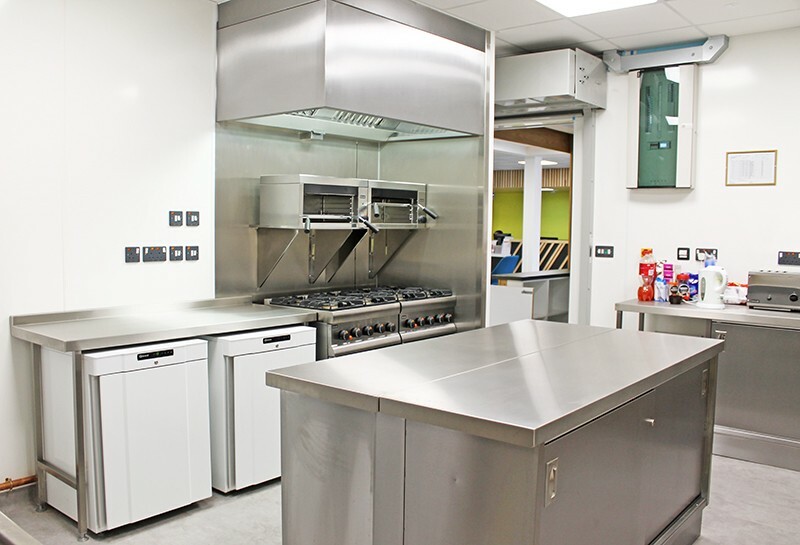 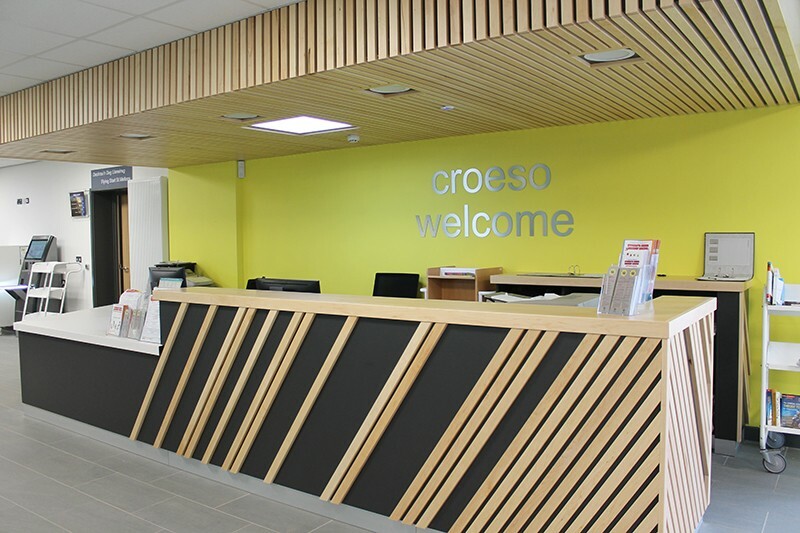 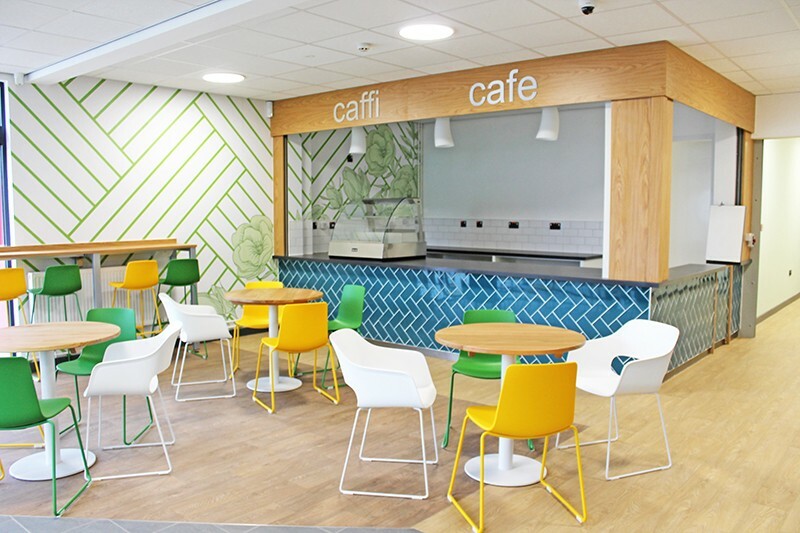 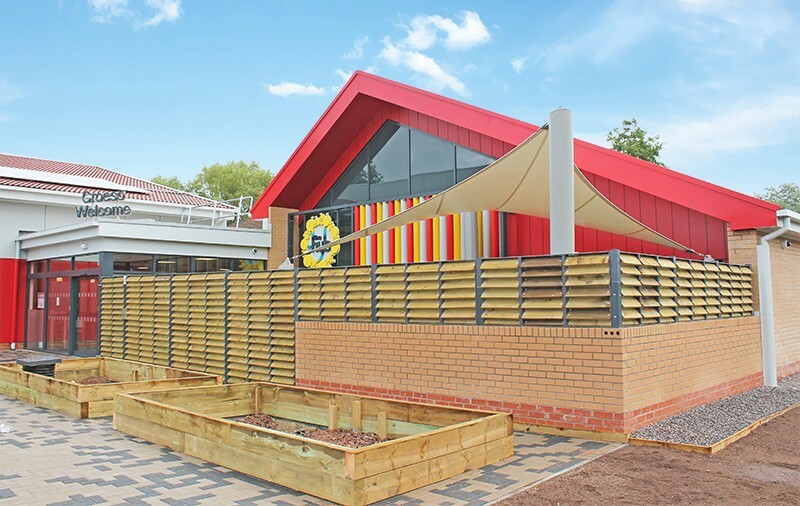 The larger Phase 2 extension was completed in Summer 2018 and has enabled all community services in St Mellons to be brought together in a single integrated facility. 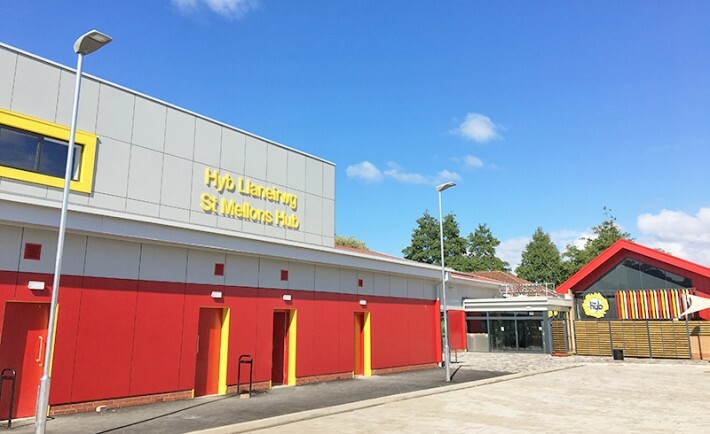 For opening hours, or more information please click here to redirect you to the Cardiff council webpage or click here for the St Mellons Hub Facebook page.